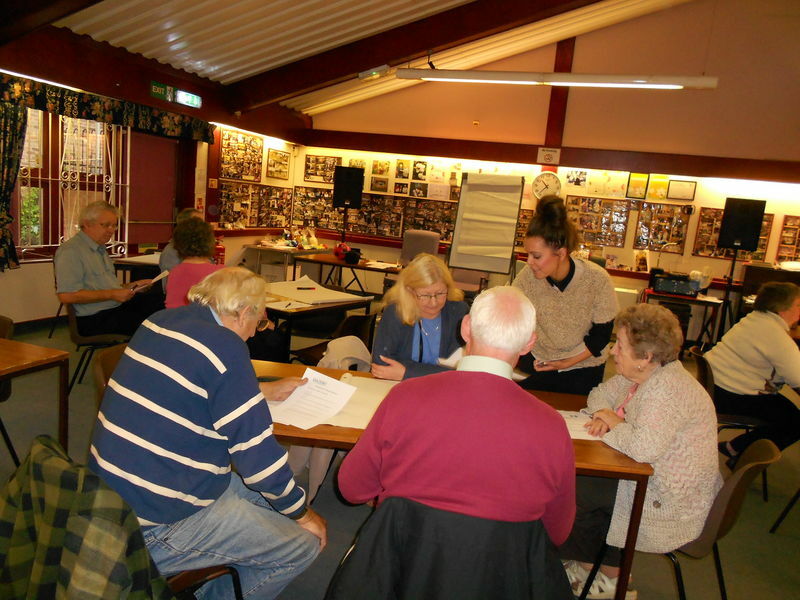 This session took place on Friday 11th October 2013 and was led by Gazebo. It looked at how to campaign strategically and so to work towards clear aims and objectives. It explored the process from a desire for change to actually achieving that change through a well timed and planned method. It was fun and interactive and gave us all food for thought.